James is not remembered on the war memorial at Christchurch Park. Born: 27th June 1913, Ipswich. 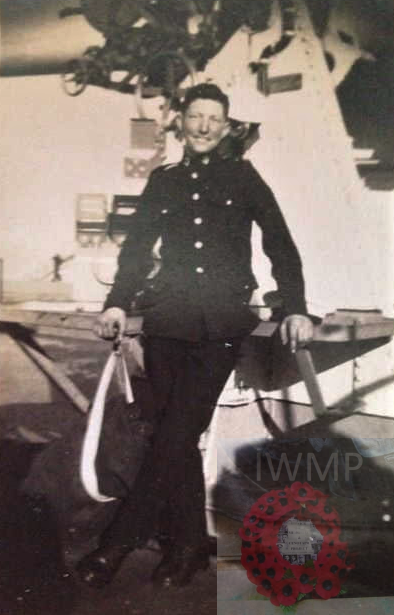 Died: 23rd May 1941; age 28; MPK when H.M.S.’Fiji’ was sunk in the Battle for Crete. Rank: Musician; Service Number: RMB/X/241. 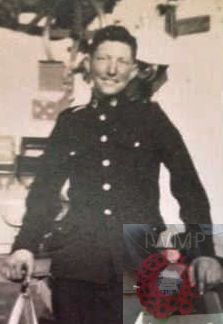 Father: James Nelson Smith, born 1890, Ipswich – died 1918, Ipswich. 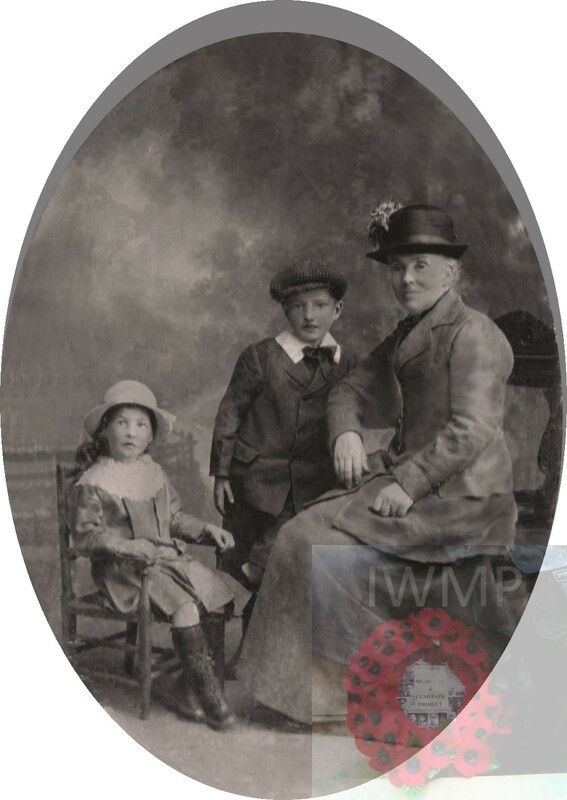 Mother: Alice Maud Smith (nee Potkins), born 1892, Ipswich – died 1920, Ipswich. Repelled series of heavy air attacks during withdrawal from Kithera Channel. Detached with HMS GLOUCESTER to provide AA protection to destroyers KANDAHAR and KINGSTON picking up survivors from HM Destroyer GREYHOUND. Subjected to further air attacks during which HMS GLOUCESTER was hit and set on fire. Left area with the two destroyers because of continuing air threat. During passage damaged by near miss from single aircraft causing flooding in the engine room which reduced speed and caused listing. In subsequent attack hit by three bombs which increased list. Rolled over and sank an hour later in position 34.35N, 23.10E. Immediate rescue of survivors by HM Destroyers KANDAHAR and KINGSTON impossible because of continuing acute danger of air attacks. Rafts and boats left for those able to escape by swimming. 523 members of ship’s company were picked up after nightfall. (Note: Both cruisers had low stocks of AA ammunition and the judgement to send them to provide defence during rescue is one of the many criticisms made after WW2 in respect of the disastrous operations off Crete in 1941. James’s father, James Nelson Smith, died in the flu pandemic which followed the ending of WW1, and tragically James and his sister were orphaned when their mother died two years later. Initially (I am told) placed in an orphanage, James and Gladys were ‘rescued’ by their widowed grandmother, Britannia Potkins, who cared for them and brought them up. As a matter of interest, I am also attaching a photo of this indomitable lady with the two children. Having suffered so much loss, it must have been heart-breaking for Gladys to have lost her brother James when HMS Fiji was sunk; my late husband was born in 1943 and his middle name was James in memory of him.